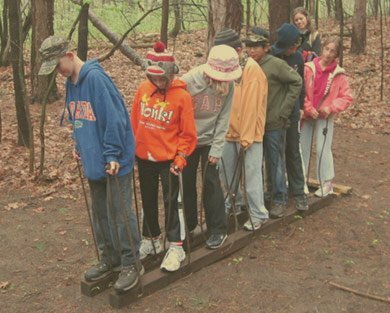 Treat your group to a hands-on experience in the great outdoors. Help push students boundaries and move beyond their comfort zones. Foster teamwork, collaboration and trust among friends. 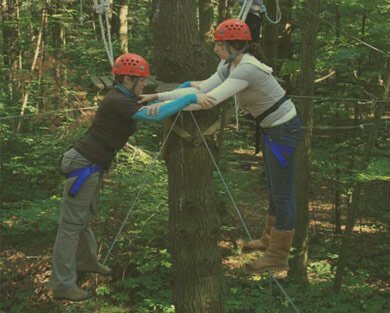 Tamarack Adventure & Retreat Center will give your group an adventure they’ll never forget. We are a retreat center like no other. From the cabins to the activities and comfortable and campy atmosphere, your class will go into the retreat and come out stronger in the end! 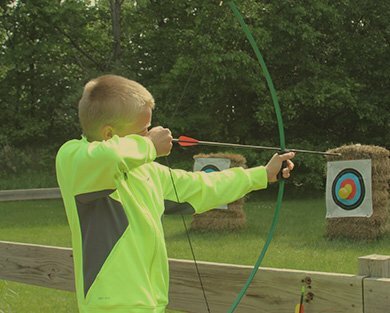 Each year, children’s groups of all sizes and ages visit Tamarack Adventure & Retreat Center. Our trained staff and accommodating facilities ensure a safe, educational and enjoyable visit. 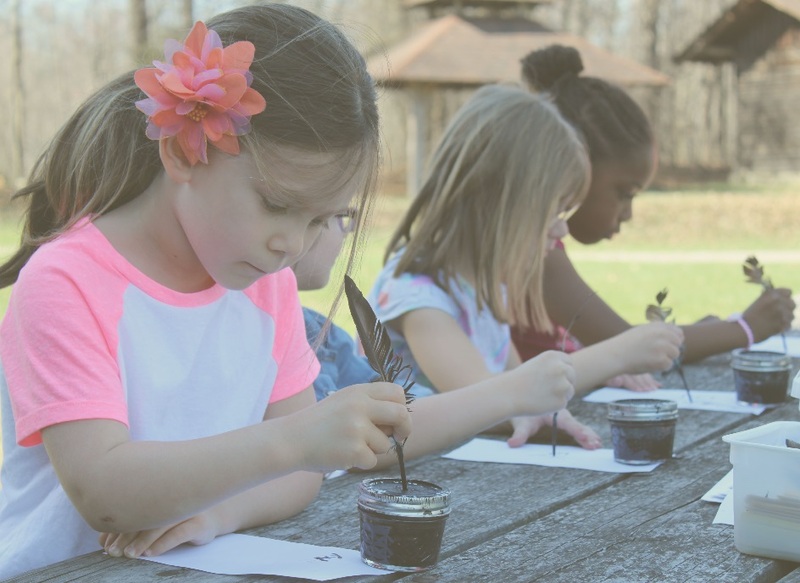 We specialize in working with you to develop a curriculum-enhancing program that your group will enjoy and remember for years. 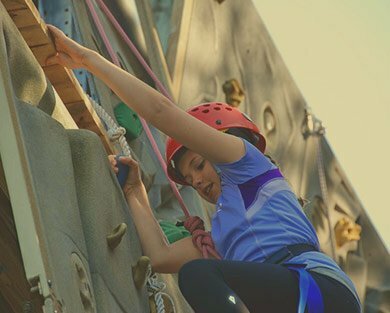 Our youth programs cover nearly every topic, from living sciences to sports, history to high ropes. Explore some of our most popular options below. RAFT BUILDING! A great way to work on teamwork in an all hands on deck scenario. 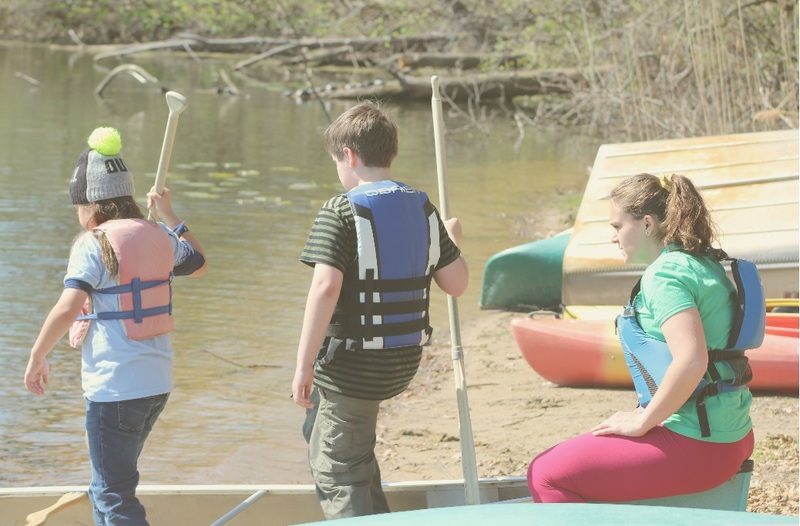 Groups of 4-5 participants will be given a set of supplies and challenged to build a raft that is stable enough to keep all of the members afloat. Team members will most likely get wet, so towels and a change of clothes are encouraged! Tracking animals—looking for prints and other signs of animal presence—is one of the simplest and most enduring ways to learn about the natural world. They embark on a tracking expedition with an experienced Outdoor Educator to test out their tracking skills. Archery is a fun and exciting sport that is fun for everyone, no matter their athletic ability. Participants learn about the bow and arrows, stance, marksmanship techniques, and of course, the importance of safety. Tamarack uses basic recurve bows, perfect for participants of all abilities. 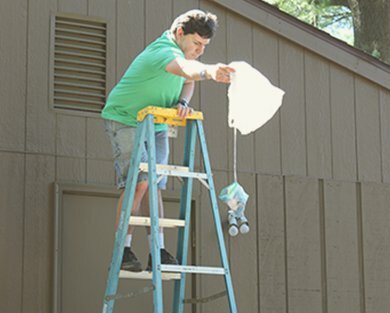 This unique class gets groups brainstorming, communicating and constructing a design that they believe will accomplish the challenge set before them: participants must safely drop a water balloon off a second story balcony without the balloon bursting! Tamarack staff teach basic canoeing skills on land then shove off the group to learn first hand how to work with their partner to accomplish a goal. Once the group gains the necessary skills, Tamarack staff facilitate games on the water for the group! This program is supervised by an American Red Cross certified lifeguard. 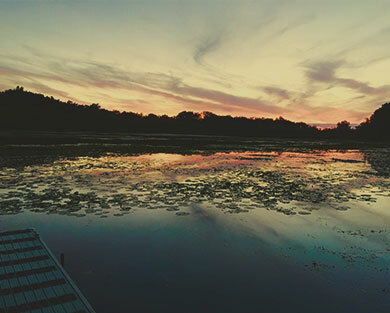 A fantastic culmination to your Tamarack trip, this debriefing tool will have your group reflecting on their time at camp and applying their reflection to life outside of camp. Each participant receives a blank puzzle piece that they customize to express their unique experience. The puzzle can then be assembled and hung in a common area for all participants to look back on throughout the year, long after they leave camp. Participants will learn about adaptations, ecosystems, limiting factors, human environmental impact and more! 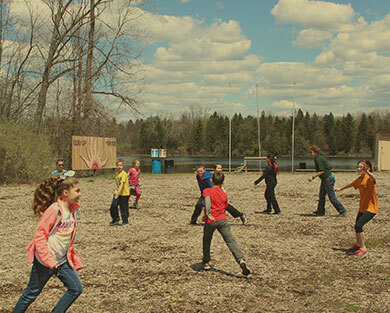 Groups will play a series of games designed to help visualize these ecological concepts. One of our most popular programs, Group Initiatives (also referred to as Team Challenge) encourages teams to work together and communicate to solve a series of challenges. High ropes gives group members an opportunity to explore and expand their personal comfort zones. Our course is equipped with 20 unique, elevated challenges. The course has fully updated safety systems and is always supervised by trained staff. 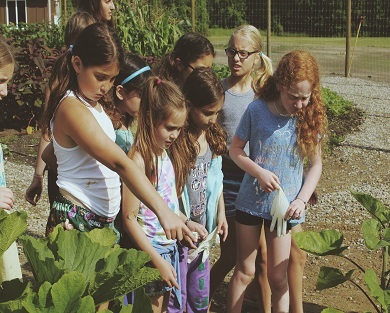 Participants learn the importance of a balanced food chain as they are divided into carnivores, herbivores and omnivores and discover how much energy they need to consume to survive! 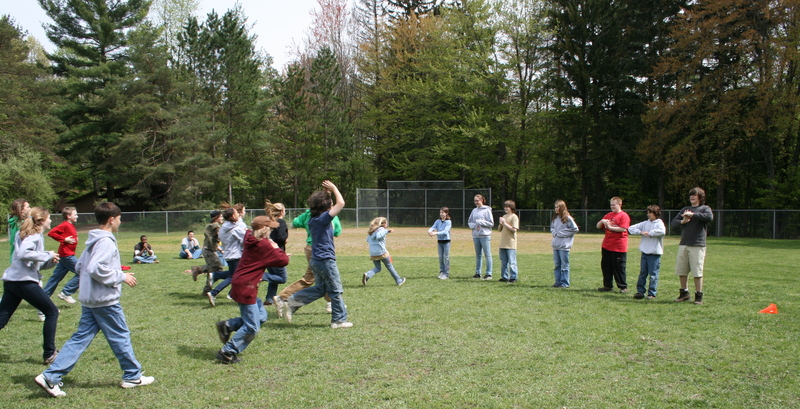 A great way to get groups energized, running around and excited to learn! 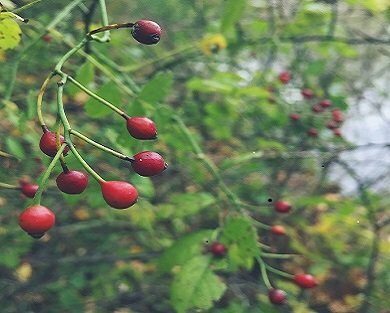 During this interactive class, participants have an opportunity to witness the consequences and effects of human-driven species in the Great Lakes region and learn to distinguish between native, non-native, and invasive species. 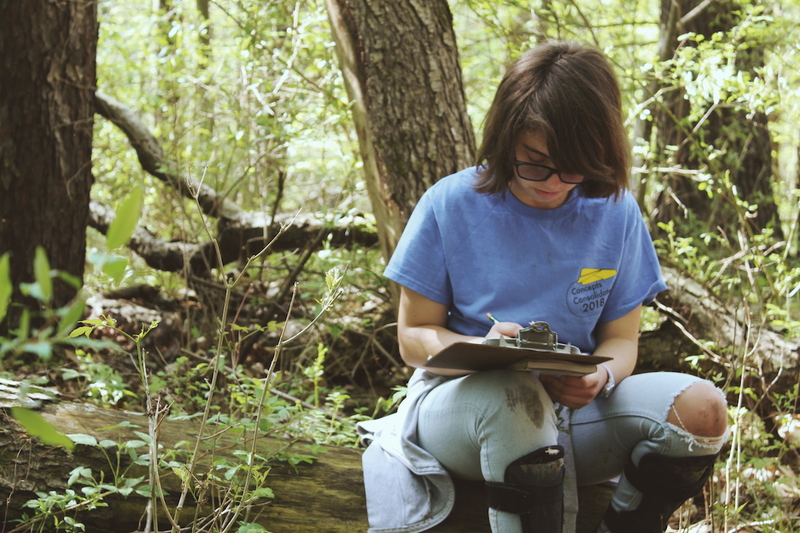 It ends with a service project, removing invasive plants and restoring natural habitats! 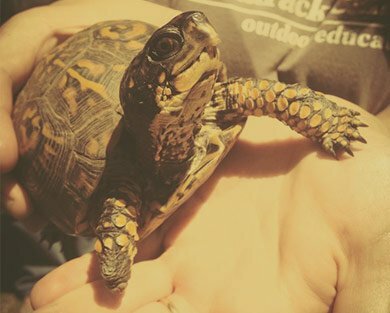 In Living Science, groups have the opportunity to get up close and personal with Midwest native mammals, reptiles, amphibians and birds while learning about animal habitats, ecological niches and biodiversity. Groups will learn basic orienteering skills as they make their way through a course. Kids will be divided into smaller teams, who will travel through wooded trails collecting Michigan facts and information to complete a puzzle. 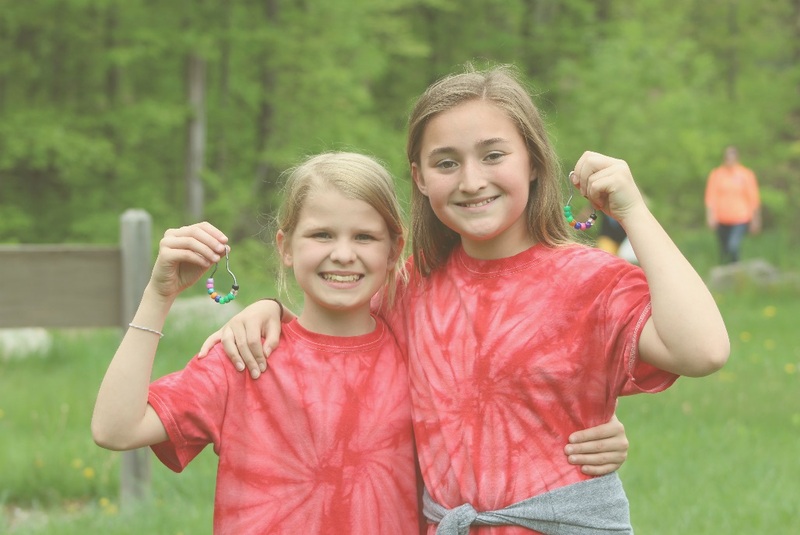 Groups are divided into teams and assigned a color then create a name and mascot for their team’s color, representing those teams in a series of hilarious relay races and team challenges! A fun and engaging way to burn off any extra energy your group has before bedtime. 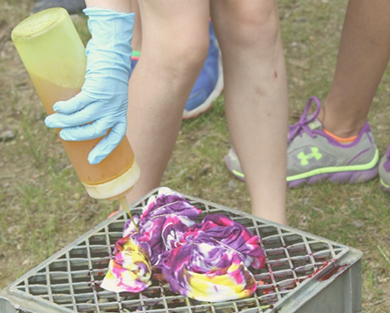 This is an interactive program geared towards teaching participants about proper harvest and collecting techniques for wild and cultivated dye plants. 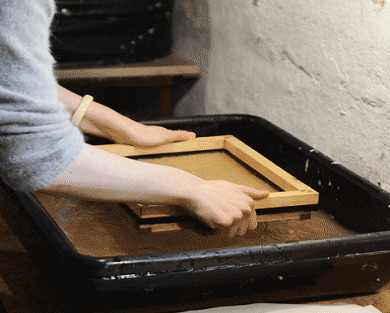 In this activity, we will prepare materials and dye pots for a personal dyeing project. 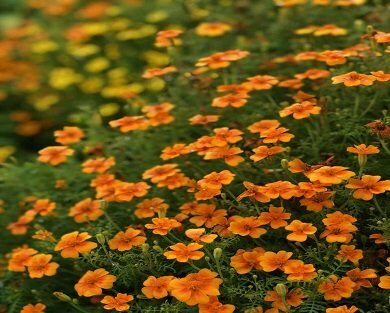 This is a seasonal course available during the growing season. 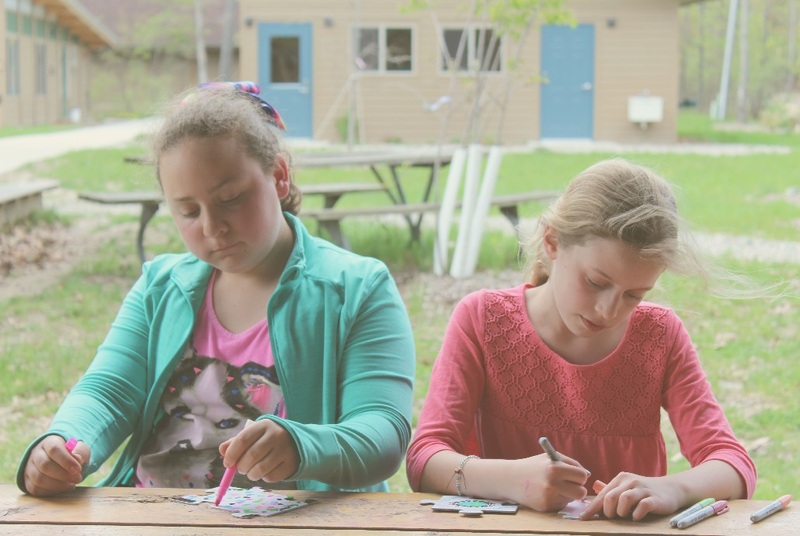 Getting participants into nature is one of the best things about coming to Tamarack. 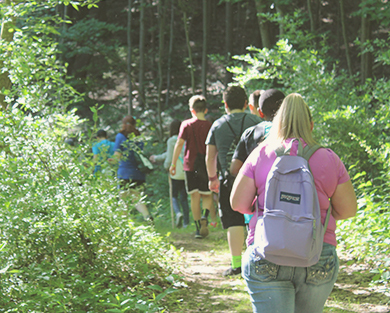 The nature hike is for those groups that want to explore the natural beauty of the woods while experiencing teachable moments with their Tamarack guide. Boots or sneakers required. 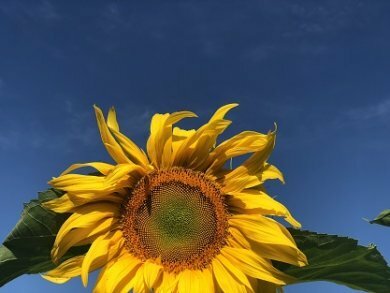 Experience our Sensory Garden in a way no other activity can, through a meditative experience discovering the finer detail in the environment around us. Participants will be guided through an activity of the five senses and spend time going through an interactive nature journal. 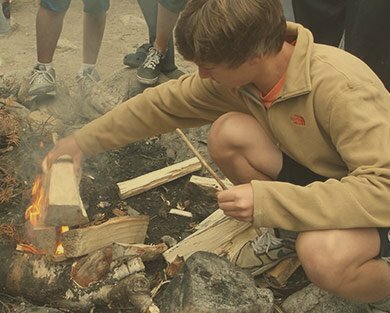 Give your group a hands-on taste of an authentic camping tradition with outdoor cooking. 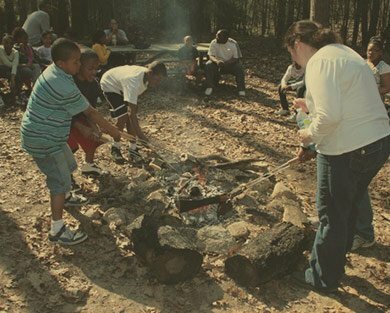 Kids will create and cook their own meal over a fire before sitting down to eat. Dietary restrictions can be accommodated upon request. Tamarack Staff will train chaperones to run various stations. Chaperone participation is required, and dressing up is encouraged! Don’t worry, costumes are provided. Participants get their hands dirty as they explore the wet and wonderful world below the surface of our lakes and ponds. 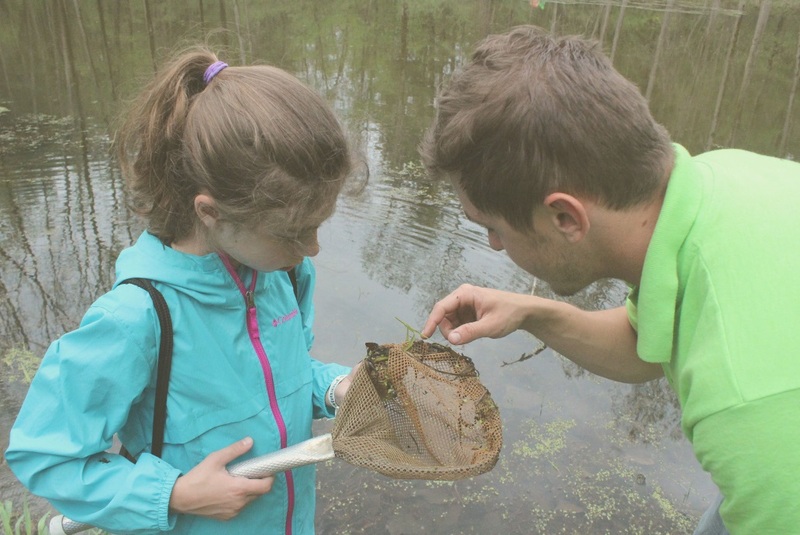 Using nets, buckets, magnifying glasses, and other equipment, groups will experience an up-close, hands on investigation into this intricate ecosystem. Participants interpret the information they collect to identify the type of environment and learn about succession and food chains. Explore the alternatives to waste! Participants will learn about the alternatives to throwing away waste and how to convert waste materials into new materials and objects. Participants will finish the class by making their own paper or a “trashy pizza”. Participants fly down the zip line and cheer on their friends as they do the same. After an exhilarating zip through the trees, we open the rock wall for participants to push themselves further and try to climb to the top of the wall. 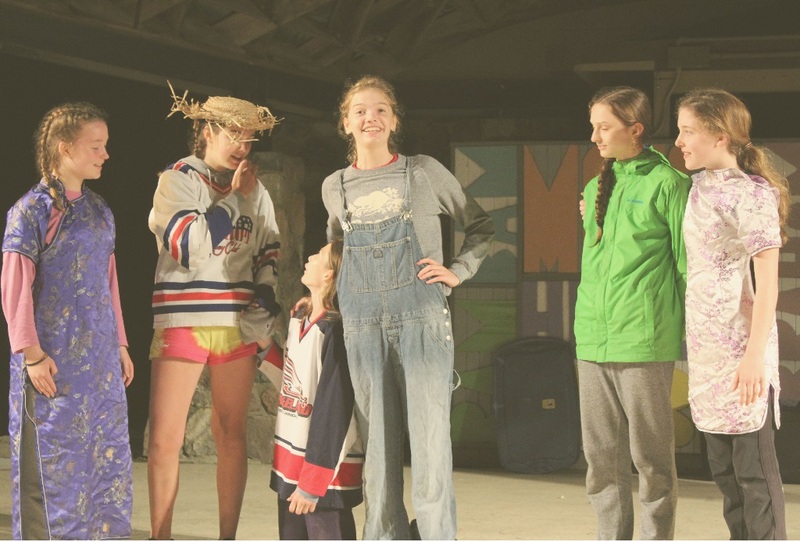 Get ready for a hilarious good time as students rummage through the Tamarack props and costumes, then create their own skits! You’re bound to be surprised with what your group comes up with! Kids love watching the adults do a production of their own, so get creative! 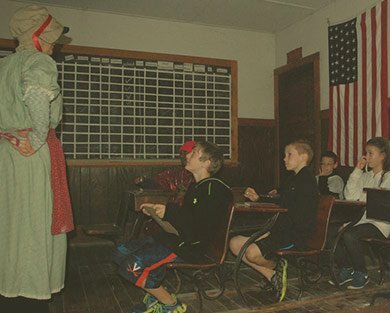 Smoklerville–an 1860s town modeled after the American pioneer era–is an immersive experience that allows children and chaperones to see what it took to survive as a 19th century homesteader. Participation from both children and chaperones is imperative. An interactive program surrounding the life and science of soil with various hands-on stations demonstrating erosion management, soil health, and the importance of diversity. A classic form of entertainment revitalized at Tamarack! 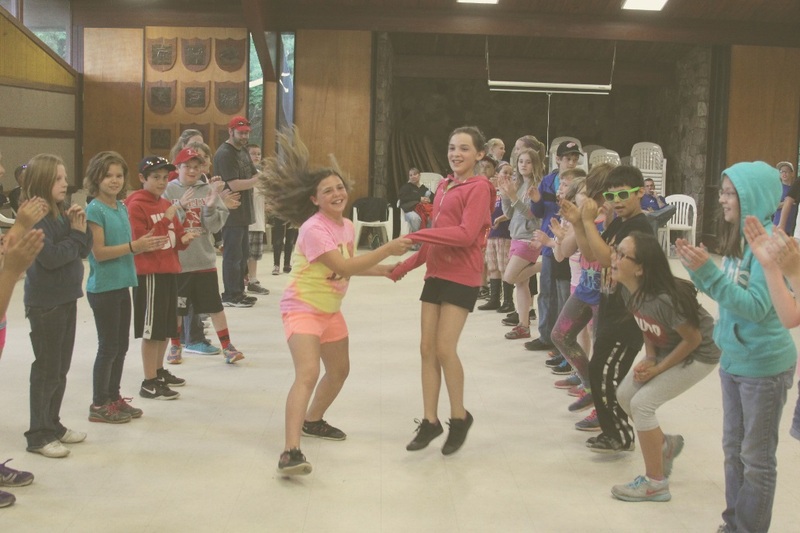 Groups have good ol’ fashioned fun as the Tamarack facilitator teaches them authentic square dance calls and responses, then spends the remaining time showing off their new moves to a mix of classic and modern music. 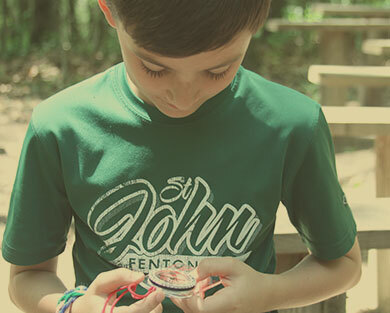 Create this classic piece of camp attire! Participants receive a white Tamarack Adventure & Retreat Center shirt to create their masterpiece. Shirt sizes MUST be submitted at least 3 weeks prior to class. Get your group thinking like a team with a series of games, designed to reinforce basic team skills like collaboration, leadership, respect and good sportsmanship. Wilderness survival gets participants’ hands dirty as they dig into what it takes to survive in the wild. Groups discover the basic needs of food, shelter and water, and learn what to pack in a survival kit. Short and long programs available.